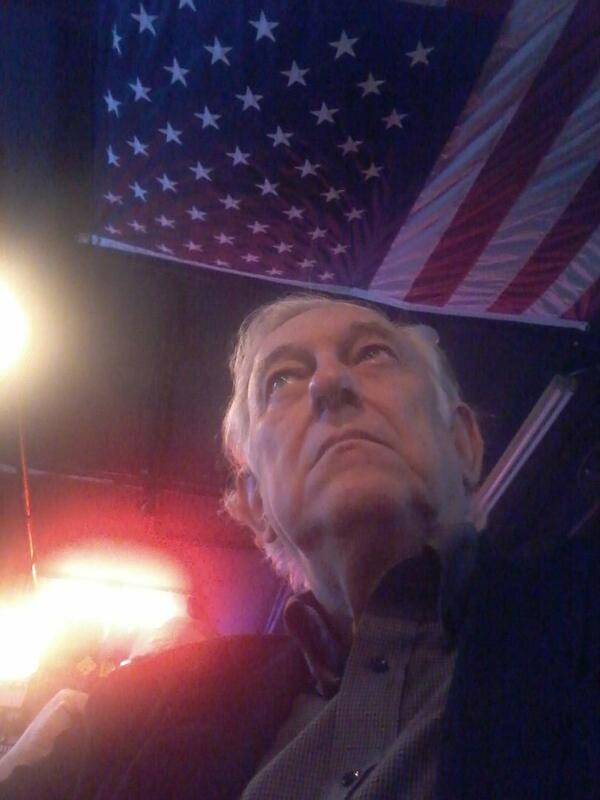 A Disgruntled Republican in Nashville: Ben West, Rest in Peace. With heavy hearts the West family is sad to announce that today March 30th 2019 Ben West Jr. passed peacefully of natural causes in his Hermitage home. He will be greatly missed by his wife Phyllis West and all of his children grandchildren and great grandchildren, along with many others who loved him dearly. Funeral arrangements will. be posted as soon as they are available. Thank you for respecting the privacy of the family during this time of grieving. God Bless you all!! If Ben could post he'd definitely say "say good night Ben" to all of us. I never knew Ben West well, but knew him. He had a warm personality and really cared about people and was someone you liked immediately. He was a good man who loved his country and community. He was well-respected by everyone. He was a Democratic member of the Tennessee House of Representatives, representing the 60th District from 1985 to 2010. District 60 is the Donelson, Hermitage and Antioch area. West was the son of Nashville Mayor Ben West who served as mayor of Nashville from 1951 to 1963. Ben was a conservative Democrat, which, if there are any left, is a dying breed. In 2010 I was active in the Davidson Country Republican Party organizing breakfast groups across the county. Ben and his wife often attended these groups and that is when I got to know him. He would often speak out at these breakfast groups and his views were solidly conservative. Since we do not have party registration in Tennessee, Ben did not have to declare himself a Republican but his political views aligned with the Republican Party. He endorsed Republican candidate Jim Gotto who succeeded him in his House seat. He also endorsed Josh Sites in a Council election. While Council elections are non-partisan, Sites was an outspoken conservative.